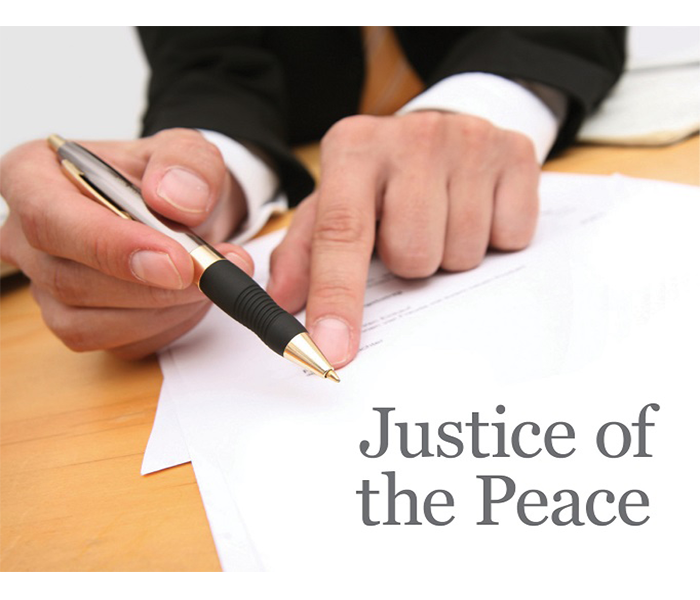 Justices of the Peace (JPs) perform an important legal role. They can witness oaths or affidavits, take statutory declarations, witness signatures, attest the execution of documents and certify true original documents. Unfortunately, they can often be hard to come across, especially for Australians living outside major metropolitan areas. As part of Law Week, you can come along to Shepparton Library and have JP witness and sign your documents. If you’re unsure about what a JP can do for you, they will be available to take questions. Contact Shepparton Library from Goulburn Valley Libraries.